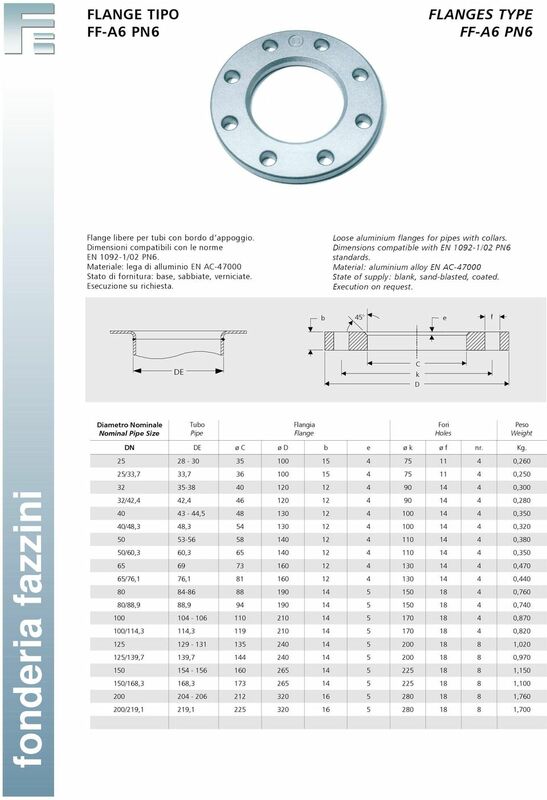 This standard specifies the flange types and their facings, dimensions. tolerances. threading. bolt sizes. flange jointing face surface finish. marking. materials. pressure/ temperature ratings and approximate flange masses.